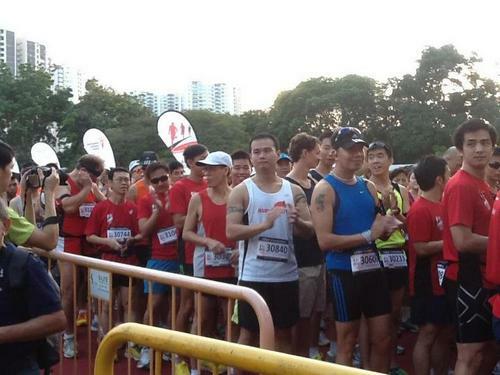 A record 8,500 runners took part in a race Sunday morning to help raise S$700,000 in the fight against cancer. 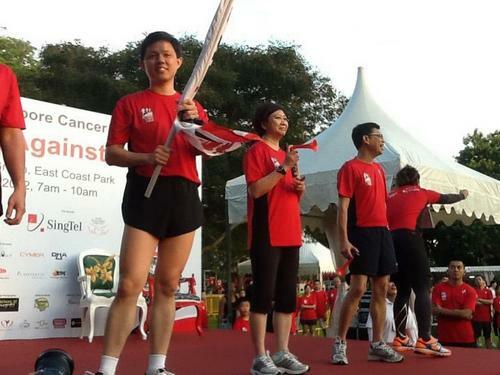 Acting Minister for Community Development, Youth and Sports Chan Chun Sing flagged off the Race Against Cancer at East Coast Park. Besides the fun run, there were also competitive runs of 10 kilometres and 15 kilometres. More than 120 cancer patients and survivors, as well as their families, showed their support. 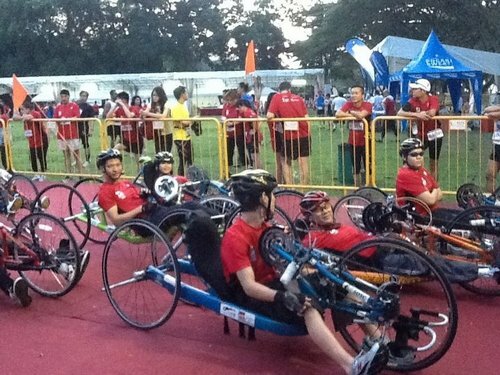 The turnout for this year’s race, organised by the Singapore Cancer Society, surpassed last year’s number of 7,500. SingTel pledged S$200,000 to a programme to help children and youth who are battling cancer.